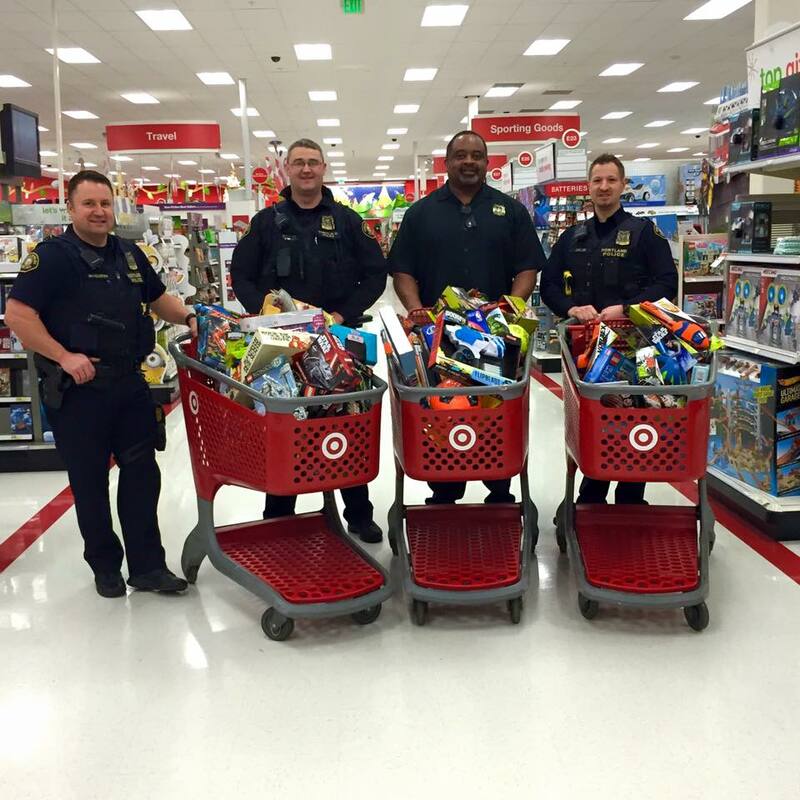 The PPA donates toys for the KGW Great Toy Drive. 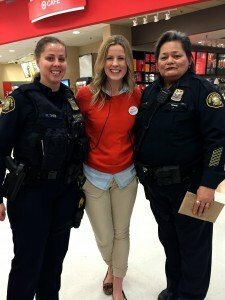 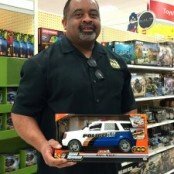 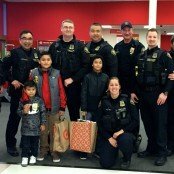 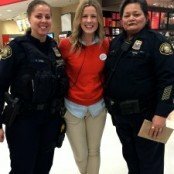 Portland Police Association Members were out bright and early shopping at the Jantzen Beach Target to purchase a truck load of toys for the KGW Great Toy Drive. 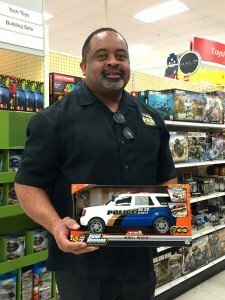 Then, PPA President, Daryl Turner, made the deliver to Drew Carney in the KGW Toy Box. 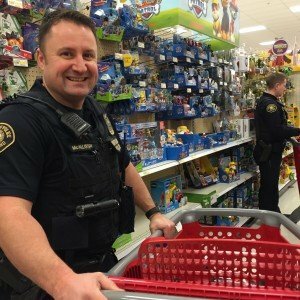 For more than 30 years, the KGW Great Toy Drive has provided hundreds of thousands of toys to our community’s less fortunate families in Oregon and Southwest Washington. 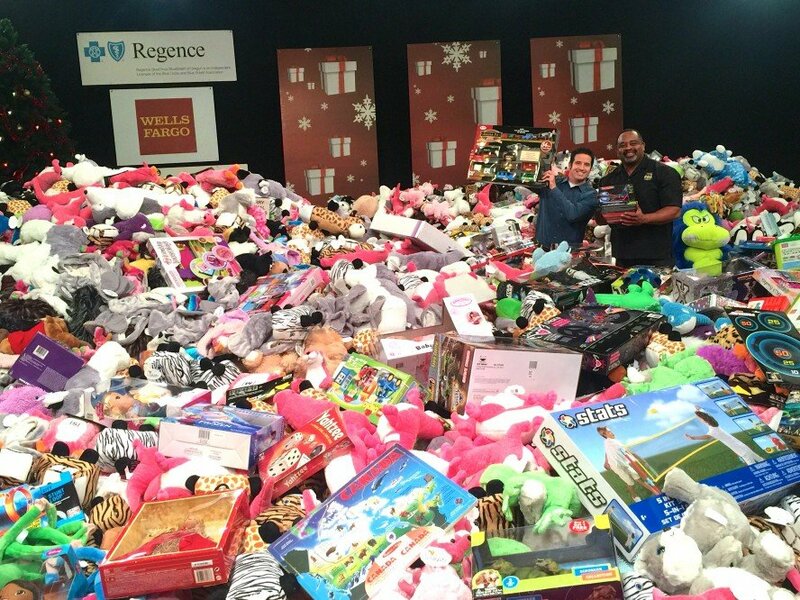 Toys are distributed with the help of more than 100 local nonprofit organizations and hundreds of dedicated volunteers. 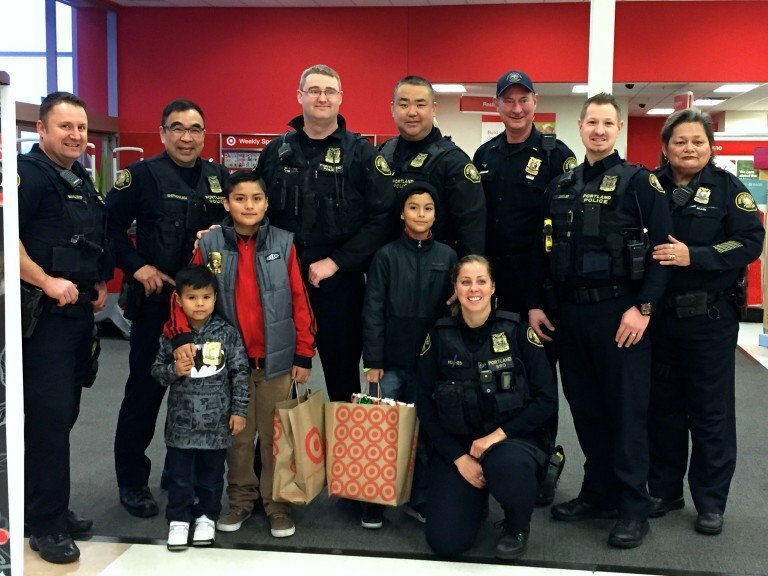 We are proud to partner with KGW to serve our community this Holiday Season.